Pre-K enrollment is now open for the 2019-2020 school year. Your student must by 4 years old by September 1, 2019. For complete information and instructions click link. Enrollment for New Kindergarten thru 12 grade students will begin April 15th. 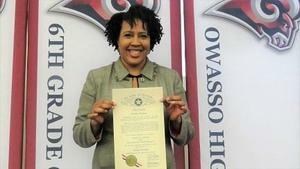 OHS Teacher selected as Mathematical Association of America Oklahoma High School Teacher of the Year. 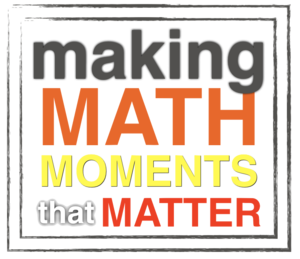 We are extremely proud of Jill and the work she does with students every day, the contribution she makes to to her math team and dedication she bring to OHS. Click on link above to see press release from the organization. 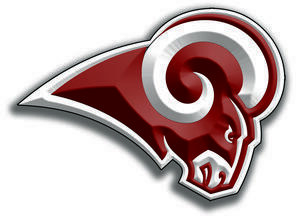 Please click the link above to access the Elementary School Redistricting page. 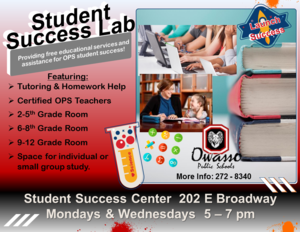 Student Success lab is Monday and Wednesday Evenings from 5-7 pm.